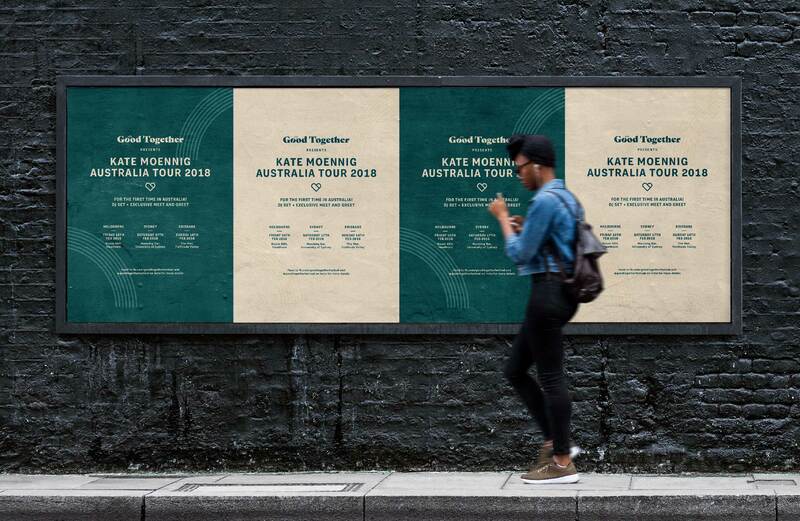 Good Together is an Australian music festival celebrating inclusivity and the queer community. 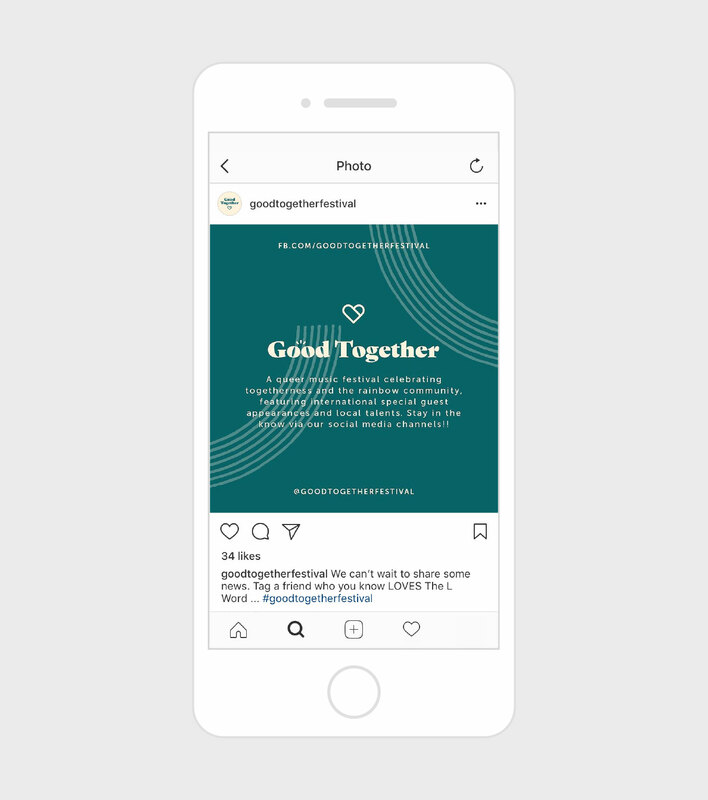 Made Somewhere was engaged to develop a brand that would be relatable, inclusive and engaging for Good Together. 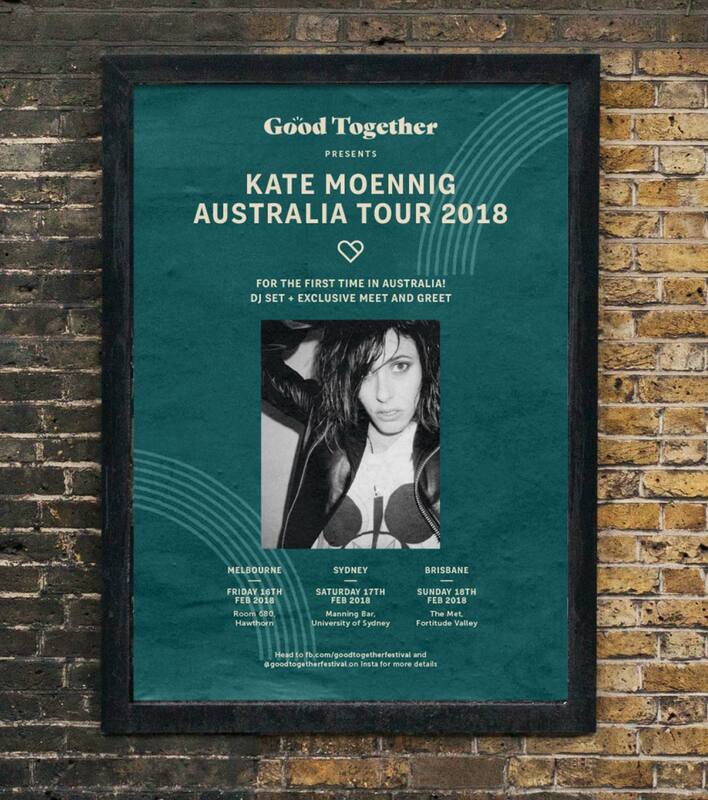 The brand would launch Good Together’s first event, a music festival featuring Kate Moennig, touring across Brisbane, Sydney and Melbourne. 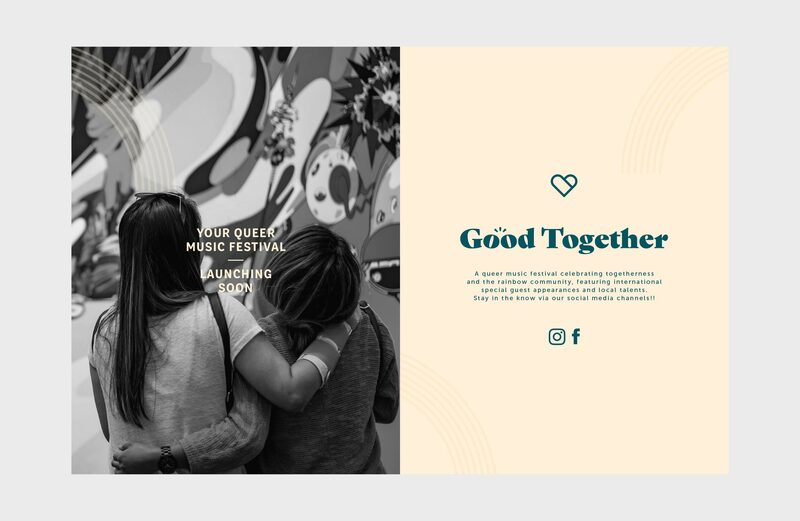 Made Somewhere created a gender-neutral and friendly brand with appropriate and engaging event collateral which launched the first Good Together event. 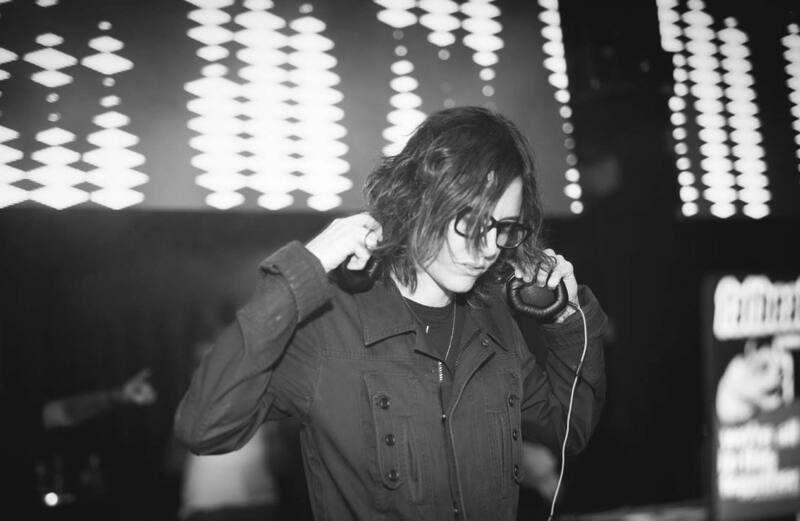 The scope of work included branding, art direction, tone of voice, event material, social media and digital media.